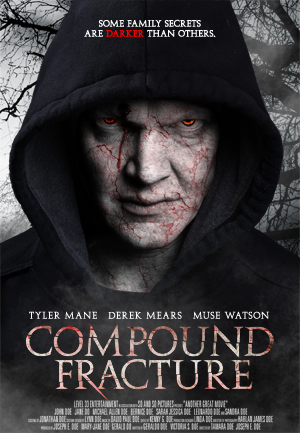 Compound Fracture the Movie | TWO Chicago COMPOUND FRACTURE Screenings Added!!! Double Features with HALLOWEEN on Oct 30 and 31st!! 9/13 – Omaha, NE COMPOUND FRACTURE joins Creature Feature Live! COMPOUND FRACTURE wins Best of Festival Award in Hot Springs Horror Film Festival!